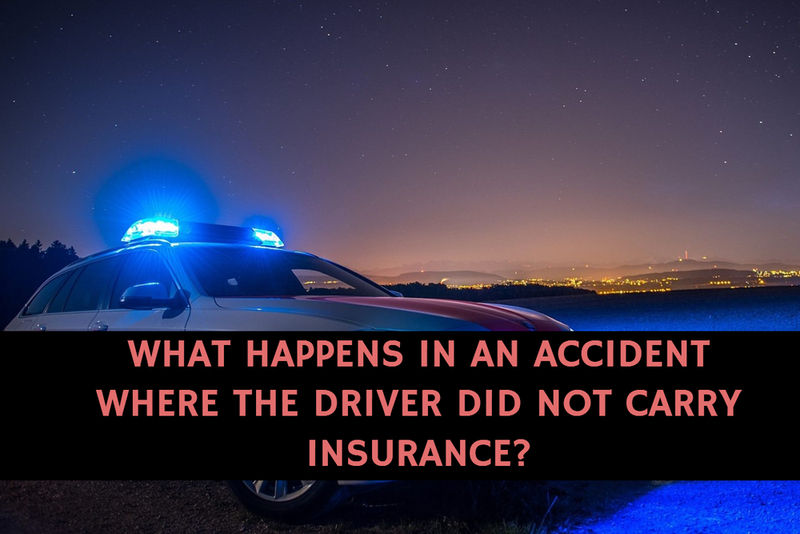 What happens in an accident where the driver did not carry insurance? Every time you ride, you’re taking a risk. This is true no matter how safe and experienced you are. You’re at the mercy of other motorists, some of whom are inattentive, careless and completely oblivious to your presence. To make matters worse, many of them are driving without insurance. State laws require everybody to carry liability coverage. But many drivers – up to one in ten, according to a recent survey – are driving uninsured. That means there are millions of people on the road without a dollar in insurance to pay for damages caused by their negligence. Millions more are driving with just the bare minimum of coverage. Fortunately, there’s a way to protect yourself from bad drivers with little or no insurance, and that’s by adding Uninsured Motorist (UM) and Underinsured Motorist (UIM) Coverage to your own policy. UM applies when the person at fault has no insurance of their own. UIM kicks in when they don’t have enough coverage to pay for your losses. The best news is that adding UM and UIM coverage to your policy is usually fairly inexpensive. The exact cost may depend on your age, residence and driving record. But any way you slice it, UM/UIM protection is a great bargain. The peace of mind is well worth the minimal added expense. If you have any questions about a motor vehicle or motorcycle accident resulting in bodily injury, please contact the AJ Law Practice.